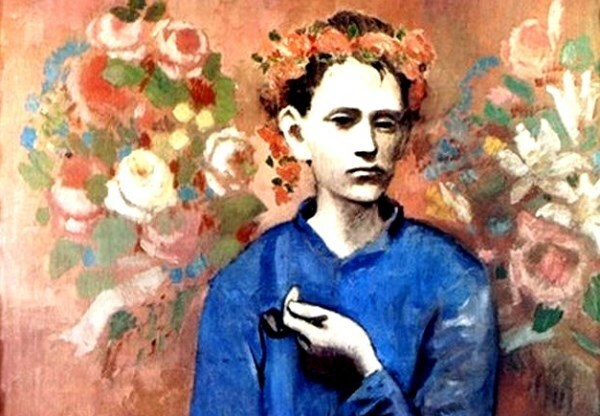 This time of year makes me prone to bouts of melancholy. I don’t like to bid goodbye to summer vacation, August peaches and picnics in the park. Since my school recollections are filled with the institutional smells of many children in confined spaces, burned milk, wet chalk and blackboards cleaned with a musty rag, I can’t get excited about the whole “back to school” thing either. My memory refuses to budge from this Dickensian vision even when prompted by the delicious smells of sharpened pencils and ink; I hated school until I started college. 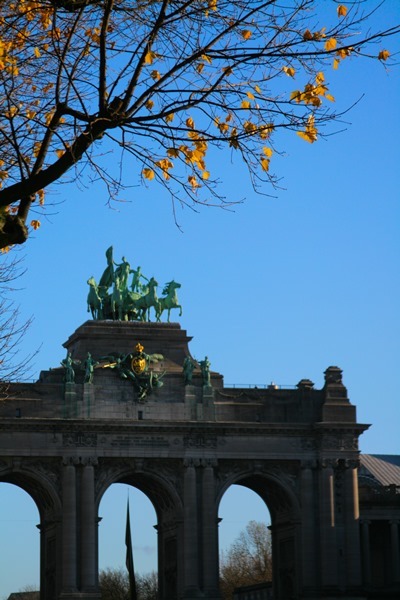 I get out of my funk once the fall gets further under way and I notice the walnut sweetness of fallen leaves in the morning air and become grateful for any rose still blooming along Brussels’ chestnut lined avenues. But in the meantime, I just make the best of the transition and come up with lists. Lists are somewhat of an obsession. I’ve been an inveterate list maker since my childhood. My mom treasures a compilation of “books I am going to write” that I came up with at the age of 12. They include “The History of India,” “The History of Greece” and “Constantinople, Jewel of the Byzantine Empire.” (Why on earth did I study political science at the university and not history, I now wonder.) I’m less ambitious these days and instead I just make lists of dishes to cook, places to explore in Brussels, perfumes to try or books to read. A new fragrance will join Editions de Parfums Frédéric Malle in June 2014. 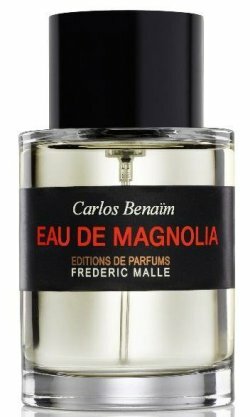 Eau de Magnolia was created by perfumer Carlos Benaïm and is described as a fresh chypre perfume. It is based on a study of magnolia’s aroma by IFF scientist Braja Mookherjee. 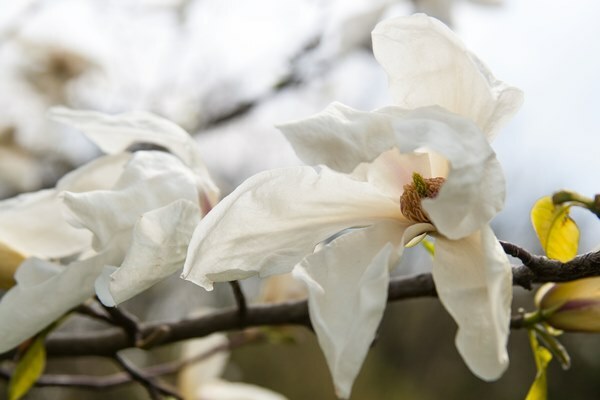 When analyzing the components that give magnolia its unique fragrance, Benaïm found that it resembled a citrus cologne. Therefore, he composed Eau de Magnolia for both men and women, taking the zesty freshness of the flower as his starting point. Eau de Magnolia Eau de Parfum includes notes of bergamot, magnolia headspace, vetiver, patchouli, cedarwood, amber, and tree moss. 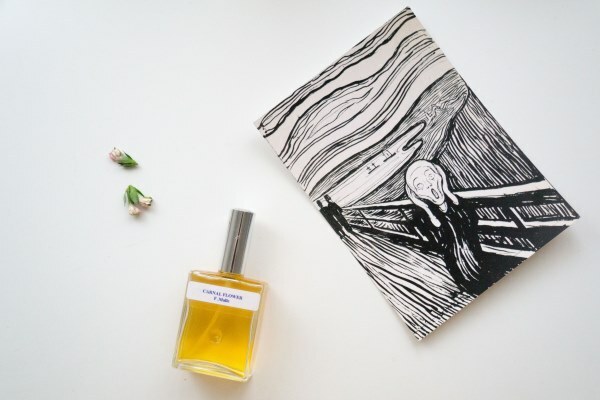 This is Benaïm’s first perfume for the house, but he has already left his fingerprint on the Fleurs Mécaniques collection of home fragrances: Saint des Saints, Rosa Rugosa, Rubrum Lily, Cafe Society and the magnolia based Jurassic Flower.